At this time we are in the wait and see mode. We were told that the resort should be back on Monday to assess the damage. Based upon what is found, we will make the decision as to remain or cancel. We’ll be sending another alert to keep everyone posted. Please remember to pray for all. Just as we near the end of hurricane season, the Atlantic began churning up serious and threatening storms. This week everyone’s attention is on Hurricane Florence as it approaches the east coast of the Carolinas. We ask that everyone prays for those in the path of wherever this monster storm hits. Many of God’s people had planned to attend sites in this area so please keep them also in your prayers. An end-time scenario seems to be evolving as presidents of Russia, Turkey, and Iran met in Tehran, Iran September 7th to discuss the future of Syria. There are fears of a bloodbath if a large scale battle breaks out against the Syrian rebels. The Bible paints a dire picture of Syria in the end time. We discuss this scenario with other recent events such as the US cutting its funding to Palestinians. Signs of a civil war seem to be brewing in the Middle East. 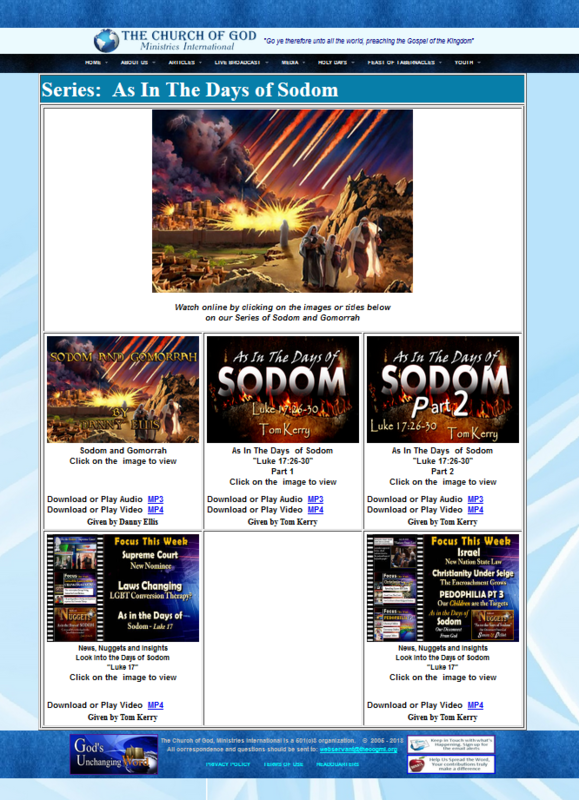 Could this be a precursor to Bible prophecy? The United States is having its own bloodbath, as murder rates skyrocket in Chicago. But Chicago is not the leading city of murder per capita. God warns what happens to a nation that forgets Him. We are witnessing a breakdown of society. A nation, so blessed by God, is following the same pattern as Israel did when she disobeyed the Eternal. As the Feast of Trumpets pictures, we must cry aloud and spare not! We must warn this nation to repent! This will be the last “News, Nuggets, and Insights” until we return from the Feast of Tabernacles. 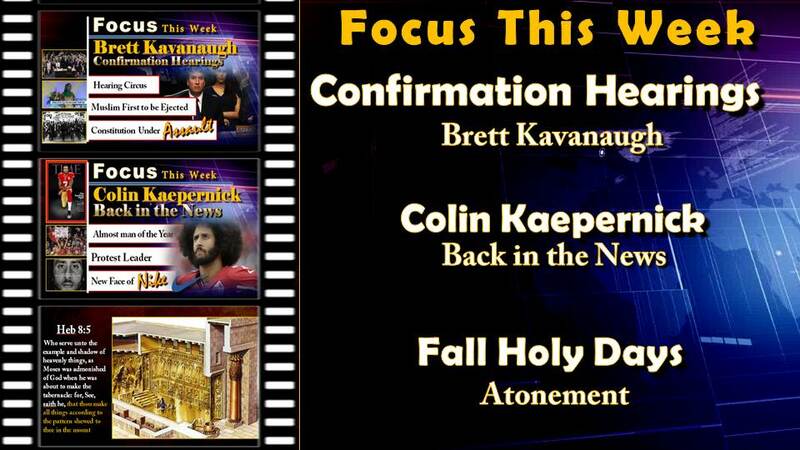 This week’s program continues with the study of the Day of Atonement. Join us as Tom Kerry explains the deep meaning of Atonement, focusing on the mercy seat. This is a very special holy day centering around the sacrifice of Christ which gave us access to the Father. We at God’s Unchanging Word, want to sincerely thank all of you for your prayers, support, and efforts in helping us spread the messages in our “News, Nuggets, and Insights.” It is very exciting to hear positive feedback and that we are reaching and touching the hearts of people everywhere. Please keep God’s people in your prayers as many will be travelling to various sites. God bless you all and have a wonderful, and safe Day of Atonement and Feast of Tabernacles. Just a quick note about our Live Broadcast on the Feast of Trumpets. We had a thunder/lighten storm come through and it knocked out our modem. We have gotten it replace and will be live again.